One of the best way to promote your business is to make personalized gadget that will give uniqueness and identity to your brand. Do you know any production techniques yet? Do you know some of their history? Publisearch is willing to share them with you! Silkscreen is an old printing tecnique, still current nowadays. The word comes from the latin Sericum which means “silk”. This technique was first used by Phoenicians who were trading silk and used to print it in purple, after extracting the color from a shellfish. An essential element of silkscreen printing is the frame, usually made of wood or metal, where a nylon tissue is fixed: color goes through the nylon and the image is printed on the choosen surface. In the Sixties, silkscreen printing became worldwide famous thanks to artist Andy Wharol. He used this technique to realize the portraits of Marylin Monroe and Mao Tse Tung, both popular Pop Art Manifesto. 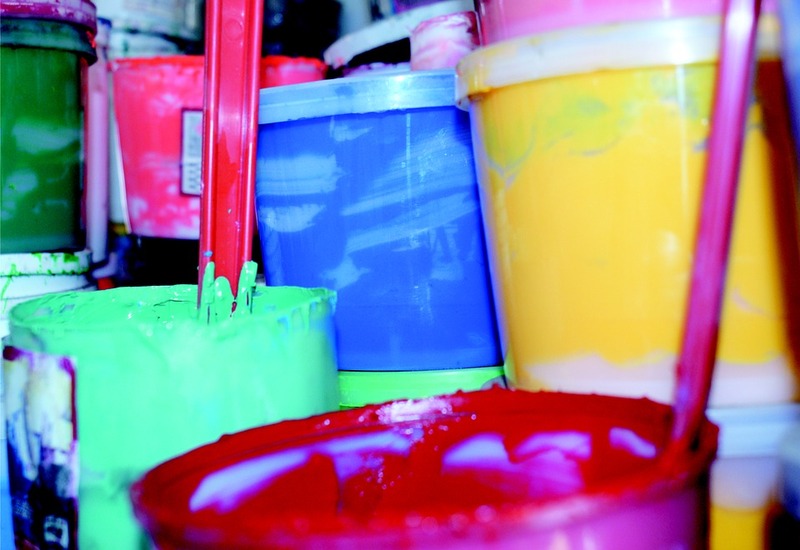 Today silkscreen printing can also be found in graphic design. Publisearch infact has been using it for over 30 years to create the perfect gadget. Keyrings, flip-flops, foam hands and so much more, all our items are made with EVA foam, a certified non-toxic material. This material is perfect to personalize your gadget as for shape, color and of course printing, satisfying even the most demanding clients. The history of digital printing is relatively short. It can be thought as the evolution of the modern press when German businessman Johannes Gutenberg in 1439 created a press to mass produce books. The principal difference between silkscreen and digital printing, is the fact that digital printing does not use the frame and the ink, making the printing process quicker and cleaner. In this case we first put the digital image into a computer, then we transfer it on a special paper and ultimately on our EVA foam. We do love our keyrings made with these production techniques: they are perfect if you want to print a multicolor logo and have an high quality product at the same time. Whichever printing methods you choose, a completely customized gadget always improves your brand value, giving you identity and making sure you are on your way to success. We are happy to help you personalize your brand and don’t forget to email us for more info.